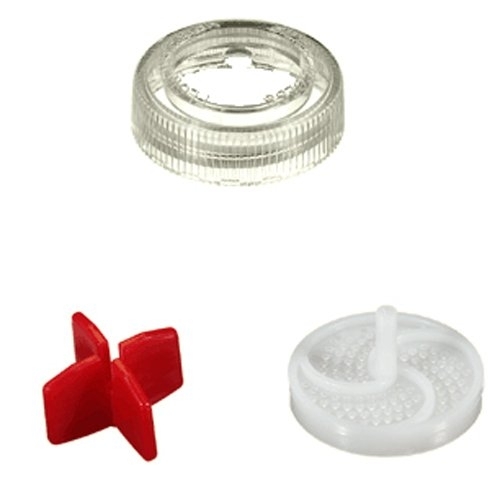 Is your ProHeat Flow Indicator broken, missing, cracked or warped? You may need a new Bissell Proheat or Power Steamer Spinner / Flow Indicator 555-6503 to get your carpet cleaner back into service. 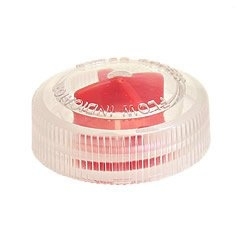 This kit includes the threaded clear dome, red plastic spinner / indicator and white flow filter screen / support.